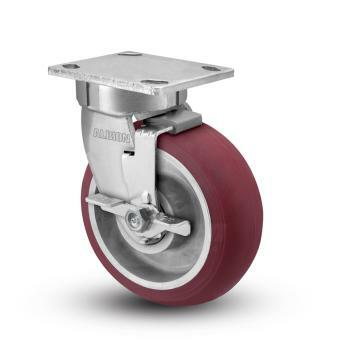 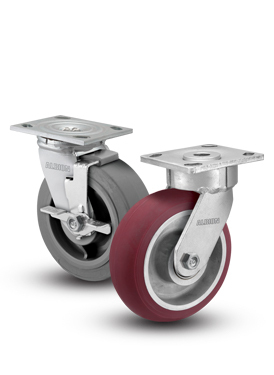 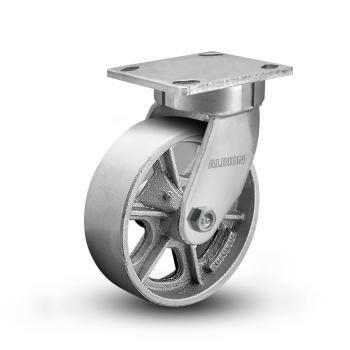 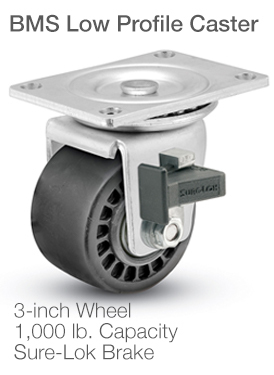 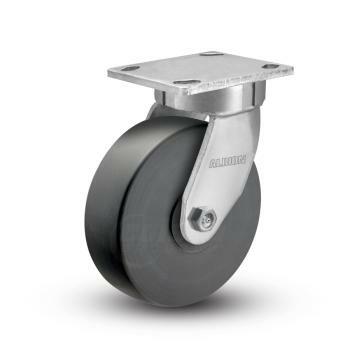 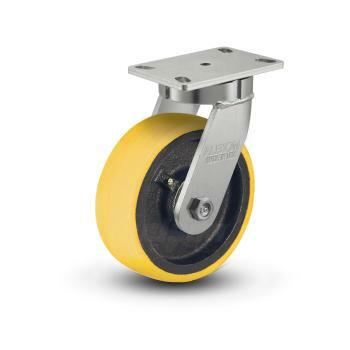 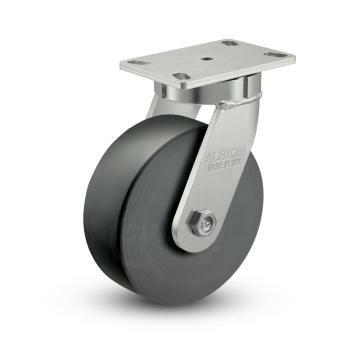 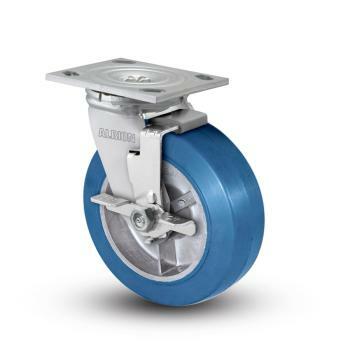 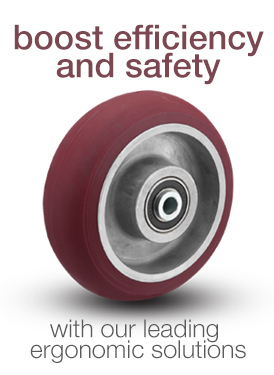 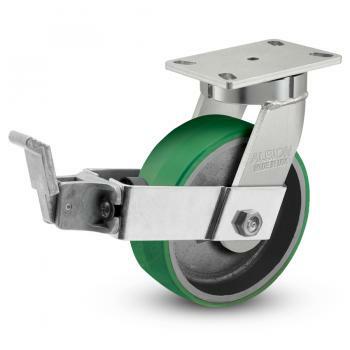 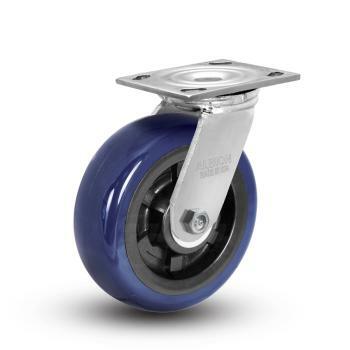 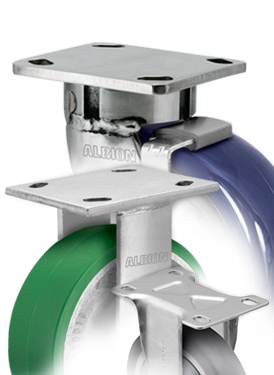 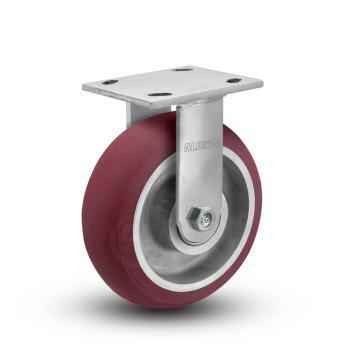 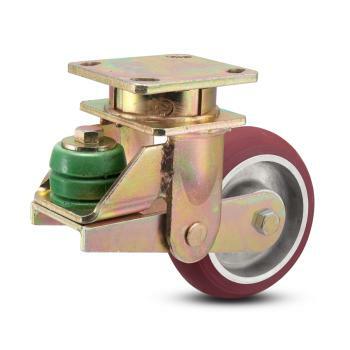 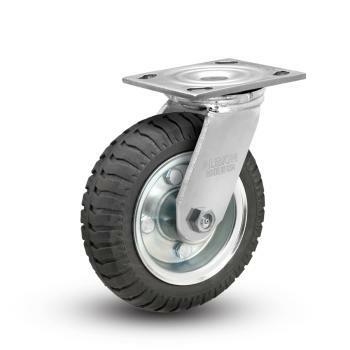 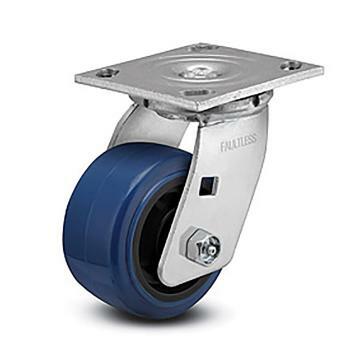 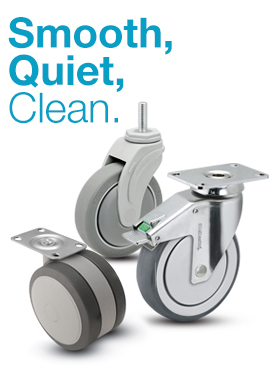 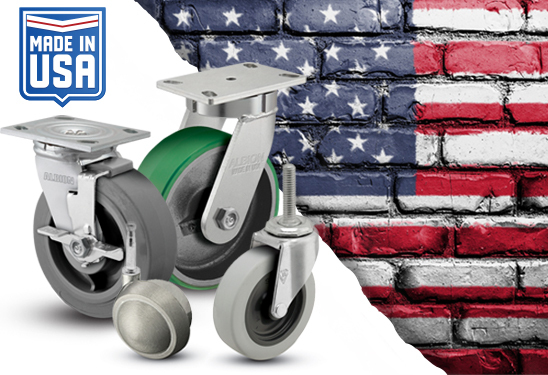 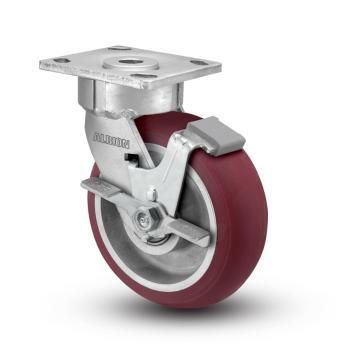 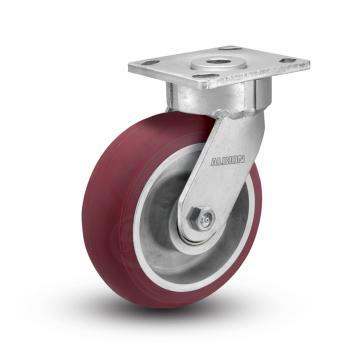 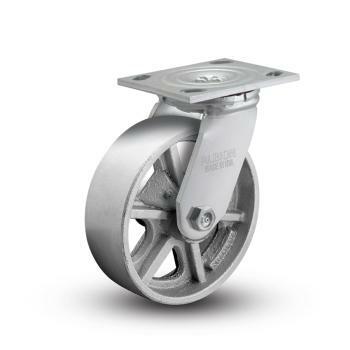 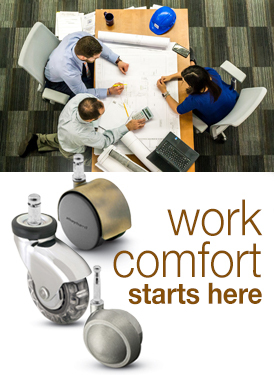 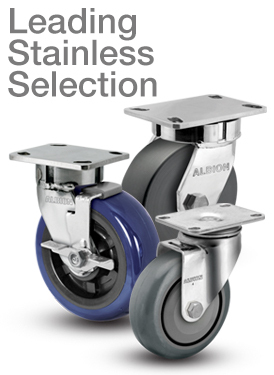 We offer robust casters for the Home and RV Manufacturing industry. 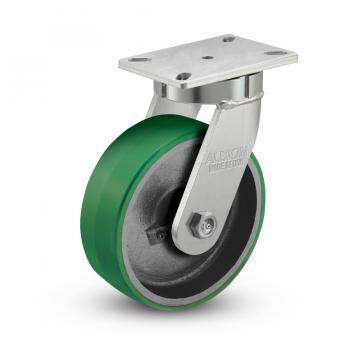 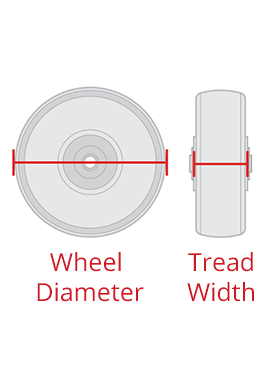 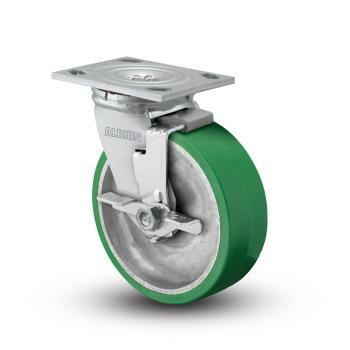 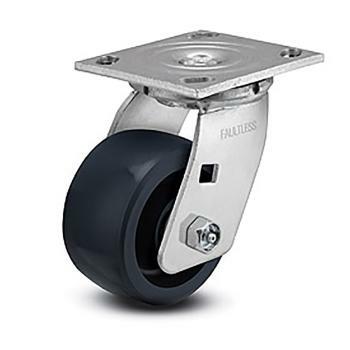 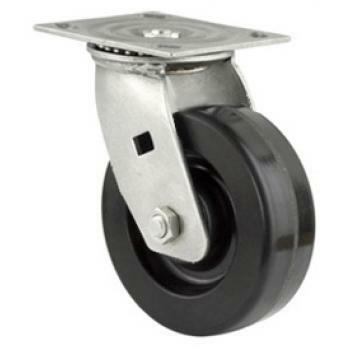 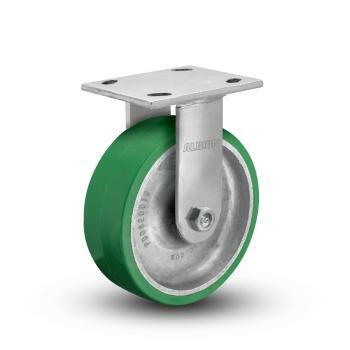 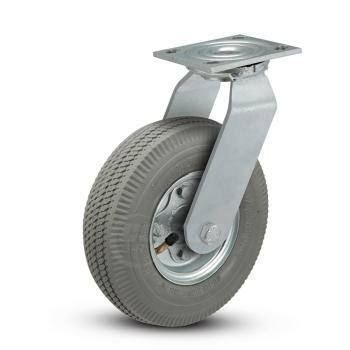 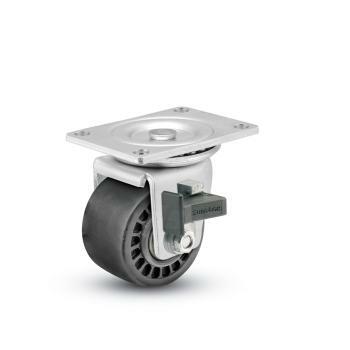 These top plate swivel and rigid casters have high load capacities and frequently feature non-marking wheel materials. 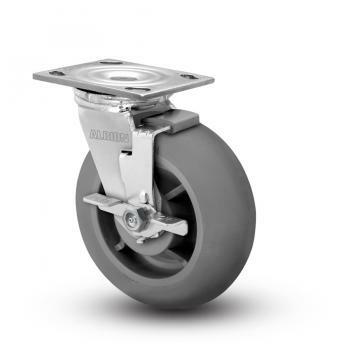 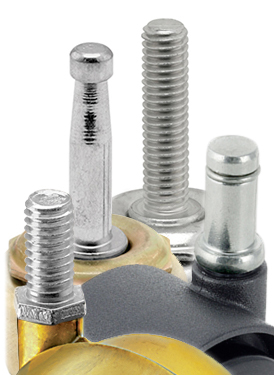 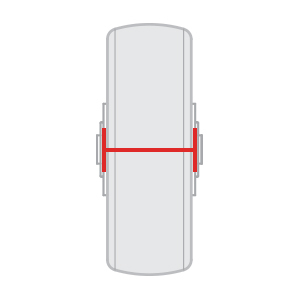 Many kingpinless options are available to provide a more ergonomic solution when moving heavy equipment or parts and are great for towing or automated applications.